Marketers everywhere are taking on agile methods in order to beat the market by launching products and campaigns faster. 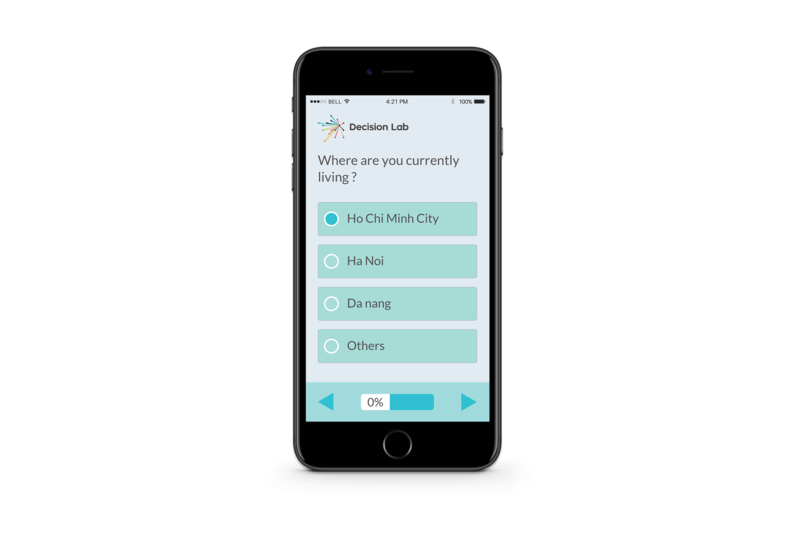 The 4 Deciders from Decision Lab helps you test more and test faster to ensure your products and campaigns are resonating with the ever changing consumers. Is your concept commercially viable? 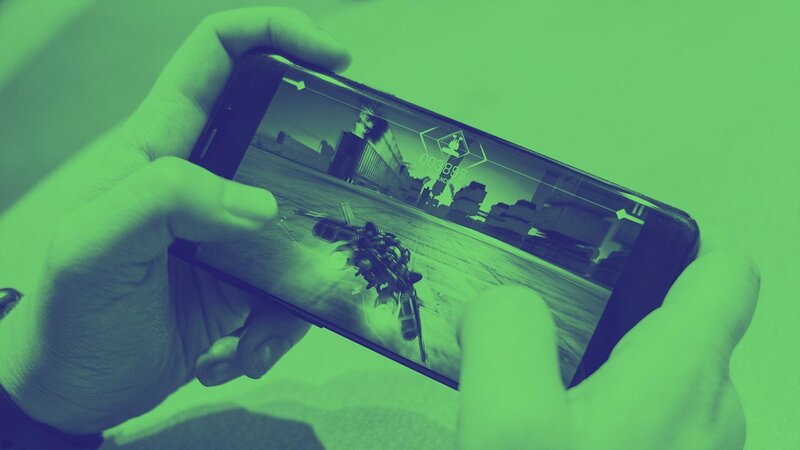 Concept Decider identifies the winning propositions among your developed concepts, how they can go on to further development and how to maximize these propositions. 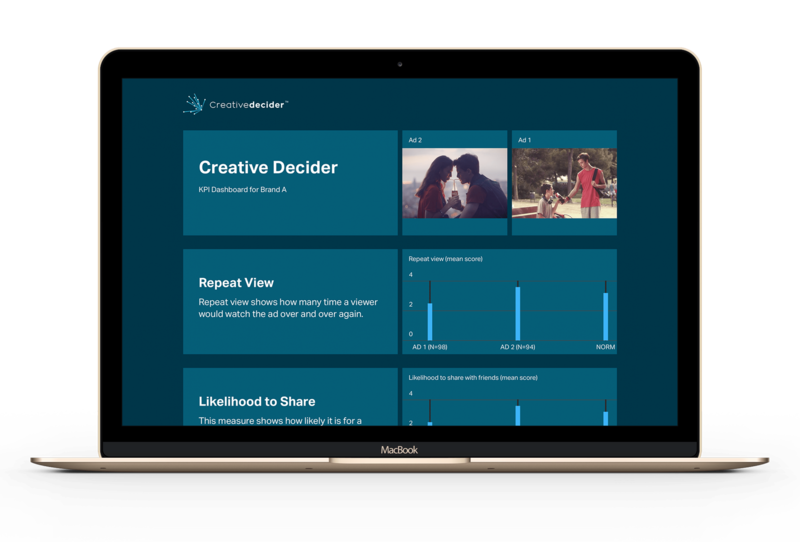 Creative Decider helps select your most effective advertisement and identifies adjustments needed to improve appeal, comprehension and tone. 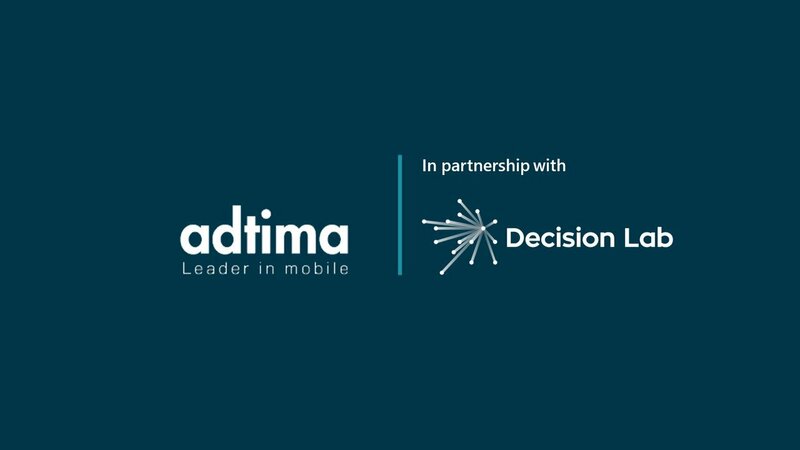 Creative Decider ensures timely decision-making by delivering fast responses from your consumers. 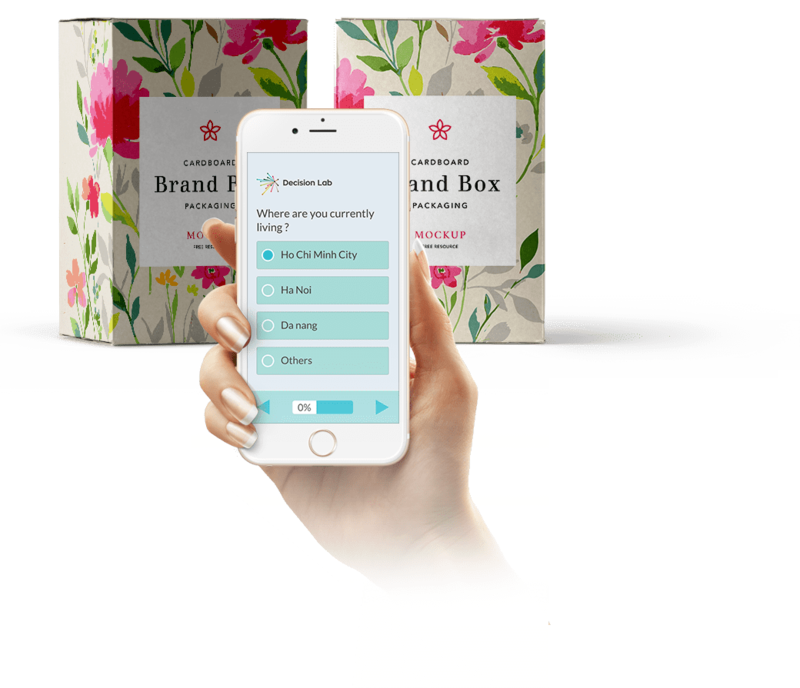 Pack Decider is a solution that clearly identifies the stand-out, brand-fit and sales potential of your new packaging designs. By testing your packaging you qualify your decision making and increases your conversion from shelf to basket. Which slogan should we use? Which promotional gifts will work best? Do consumers understand the exciting new competition we are launching? Will the current media storm hurt our brand? What are people excited about in the upcoming festive season? Helping leading brands make critical marketing decisions. 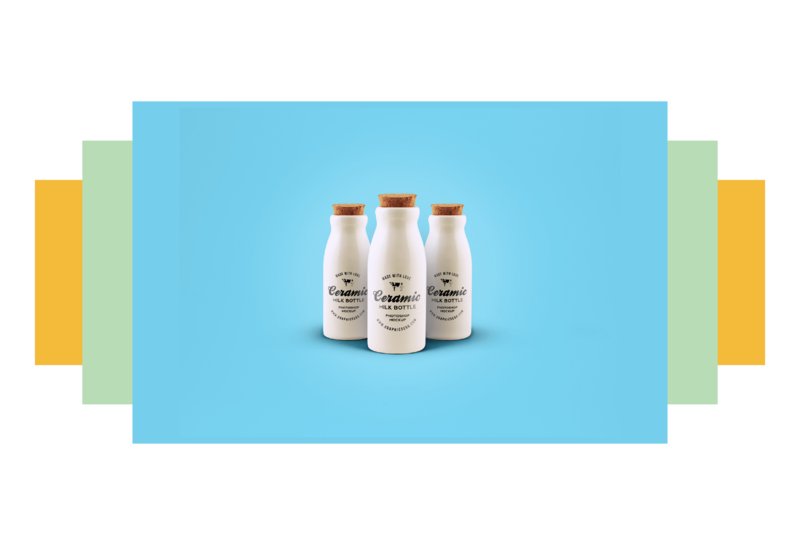 Is your campaign, concept or new packaging ready for testing? Click below to get started today. How we help brands to access consumers so quickly.